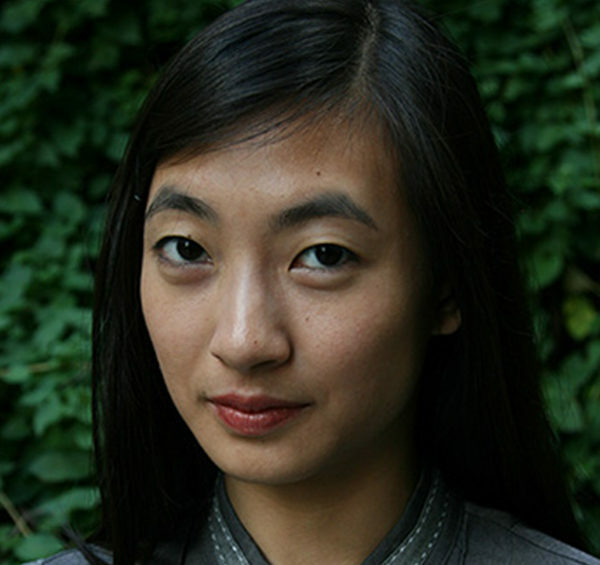 Mona Zhang is the founder and editor of Word on the Tree and a freelance journalist covering the cannabis beat. Word on the Tree is a highly respected daily cannabis newsletter that cuts through the rampant misinformation about marijuana. Executives in the industry and activists at national reform organizations have all expressed appreciation for her daily dispatches, which combine the best of cannabis journalism with a focus on the social justice issues at the center of the movement. As a journalist, Mona’s work has appeared in Forbes, The Outline, Vice, High Times, and more.